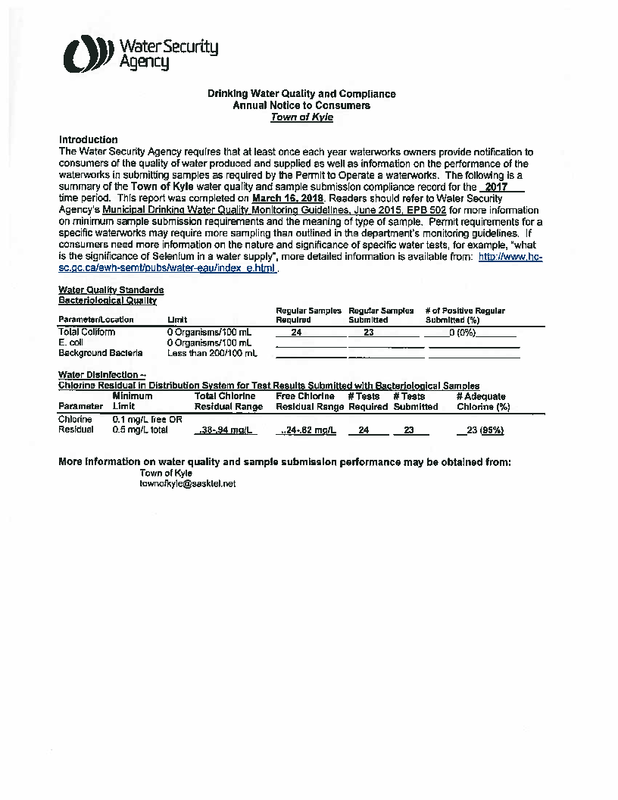 The Water Security Agency requires that at least once each year waterworks owners provide notification to consumers of the quality of water produced and supplied as well as information on the performance of the waterworks in submitting samples as required by the Permit to Operate a waterworks. The following is a summary of the Town of Kyle water quality and sample submission compliance record for the 2017 time period. This report was completed on March 16, 2018. Readers should refer to Water Security Agency’s Municipal Drinking Water Quality Monitoring Guidelines, June 2015, EPB 502 for more information on minimum sample submission requirements and the meaning of type of sample. 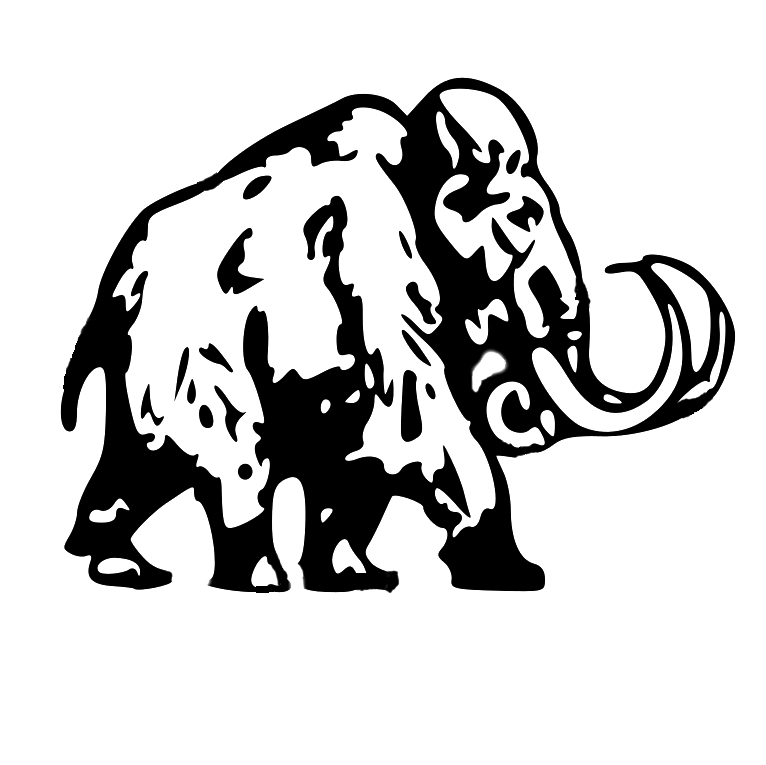 Permit requirements for a specific waterworks may require more sampling than outlined in the department’s monitoring guidelines. If consumers need more information on the nature and significance of specific water tests, for example, “what is the significance of Selenium in a water supply”, more detailed information is available from: http://www.hc­sc.gc.ca/ewh-semt/pubs/water-eau/index e.html .